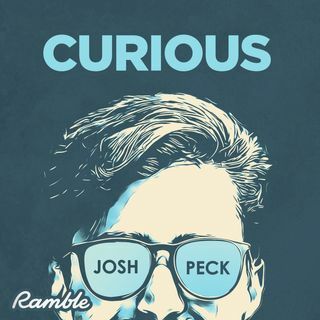 Curious is what I am, about people, places, and things. I’ve been so lucky to have met a tableau of interesting characters and people in my journey on this earth, and I constantly want to find out what makes them tick—what their human experience has been like. Be it someone who’s super famous, someone who’s going through a life transition, someone who’s got a very specific job or upbringing—if it sparks my interest I want to get in deep, and learn more about it. For the most part, this will be ... See More funny, but at other times we may get a little emotional, a little deep. Overall, we’re just going to try and find out how people get by on this earth.